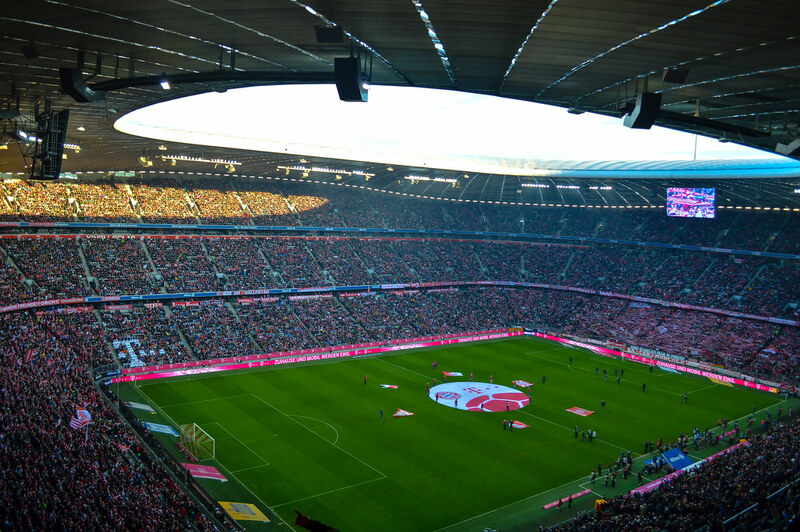 I Love Bayern Munich | Go Bayern! The Spaniard recently announced his retirement from the game at the end of the season. He has had a spectacular career while playing for the likes of Liverpool, Real Madrid, and Bayern Munich. Few players get the chance to play for multiple Champions League winners, but Alonso has had the opportunity of playing for these three clubs, who between them share an incredible 20 European cup titles. Alonso has also been personally successful by lifting the Champions League twice in his career. Few players have managed to win this competition, but Alonso has been successful on two occasions with two different clubs. Arsenal players have decided to stand by their manager Arsene Wenger in his trying times. 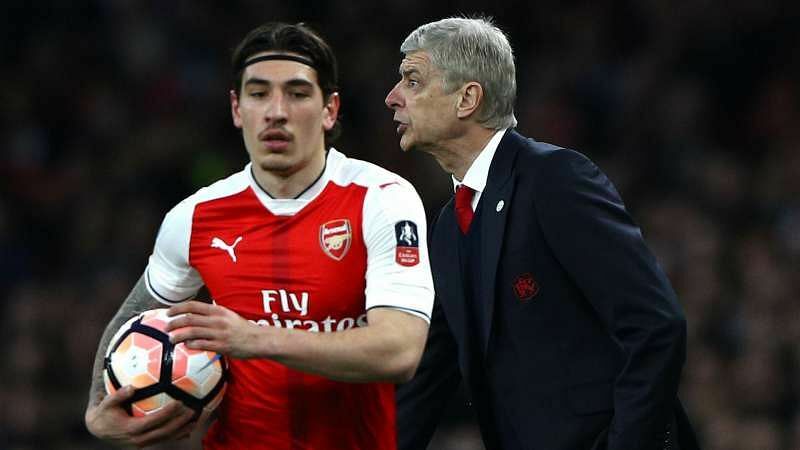 Defender Hector Bellerin is the voice for the rest of the team. Will Ancelotti Bring in some English Talent? Bayern Munich have recently been linked with a move for Tottenham Hotspur’s attacking midfielder Dele Alli in the summer. The club are already in talks about tying down Kingsley Coman on a permanent deal at the Allianz arena, and Alli would represent another exciting prospect as Carlo Ancelotti seeks to bolster his squad with fresh, young talent. It certainly would be an interesting move for the German giants who have only ever had one other English player in their ranks before, but the new manager has never been shy to admit his love for the English game. Read more about Will Ancelotti Bring in some English Talent? Former Bayern Munich defenderBixenteLizarazu thinks that Bayern Munich are starting to produce the consistency and form that would take them to the Champions League title. Since the arrival of manager Carlo Ancelotti, there has been a feeling that Bayern Munich were not yet 100% right. 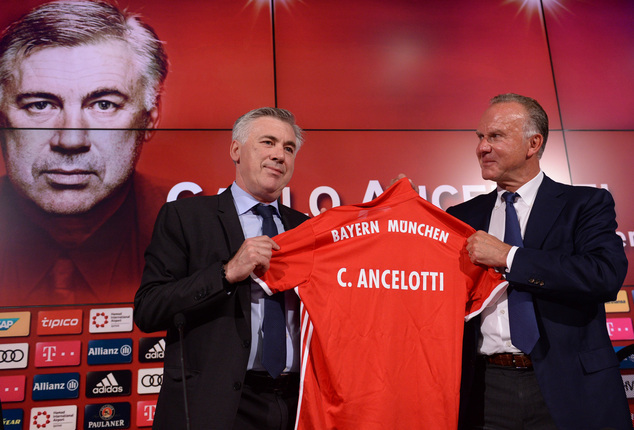 Ancelotti was bringing a change in management after three years of Pep Guardiola. It also meant that the club had to undergo vast changes in style, as Guardiola uses an extremely different philosophy in terms of tactics, style of play, and training methods. Ancelotti is very laid back in his approach. On November 4th 2015, Bayern Munich thrashed Arsene Wenger’s Arsenal by five goals to one in a Champions League group stage clash. At that point, nobody had seen the Gunners capitulate quite like that as Pep Guardiola’s men ran riot from start to finish. Less than 18 months later, it happened again; the Bavarians scored four goals in the space of 25 minutes in the second half to all but eliminate Arsenal at the last-16 stage of the competition. Is this the final season of Xabi Alonso as a player? Xabi Alonso is only a few months away from reaching the end of his contract with Bayern Munich and rumors are suggesting that this might just be the very last season of the Spanish midfielder before he hangs up his boots. The experienced midfielder is 35 years old and despite being at such an elevated age, Xabi Alonso is a regular starter in the team of Carlo Ancelotti. Ever since Alonso joined Bayern Munich on August of 2014, he has played a huge role in the German squad as he is part of a dominating midfield that has helped Bayern Munich in securing the Bundesliga for 2 successive seasons as well as the DFB-Pokal during the season of 2015-16 and the DFL-Supercup in 2016. 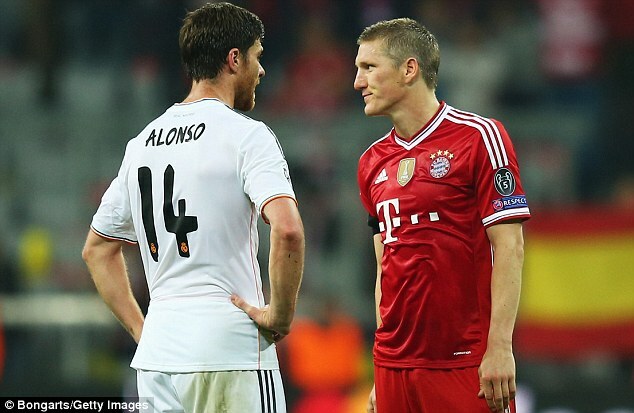 Read more about Is this the final season of Xabi Alonso as a player? Bayern Munich will not be spending much money in the January transfer window, according to manager Carlo Ancelotti. The Italian took charge of the German club only in the summer. Ancelotti opted not to make wholesale changes to the squad, which has finished as champions in the Bundesliga for the last three campaigns. The former Chelsea and Paris St Germain manager is certainly expected to win the Champions League more than any other trophy. Bayern Munich may have reached the semifinals in those three seasons, but they were a major failure. Bayern Munich’s winning run in the Bundesliga came to an end after a 1-1 draw against Hoffenheim. Manager Carlo Ancelotti felt that Bayern Munich did everything to overcome the stubborn defence of the away team. For the sheer number of chances that they created in the game, he felt that Bayern should have won all three points. Bayern had almost 70% possession and had 11 shots on target compared to just four from the opposition. There were also numerous other opportunities for the home team to find the back of the net. Full back and captain for Bayern Munich, Philip Lahm has said that he may have to retire once the season comes to an end. 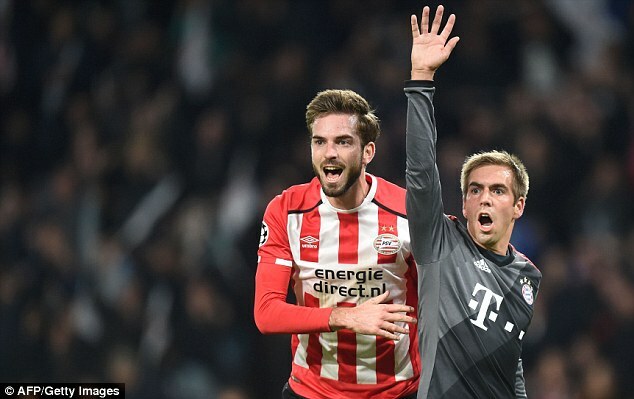 Lahm, who has been with Bayern since 2002, going on loan for VFB Stuttgart between 2003 and 2005, has so far spent 11 years at the team, aside loan when loaned out. Arsenal summer transfer addition Shkodran Mustafi has said he had the option of playing for German champions Bayern Munich as a teenager but he chose to play for Hamburg.